Here is a list of our favorite marketing resources that you are FREE to use. To maintain brand consistency, we ask that you do not alter graphics. Want to personalize and mass-distribute a resource? 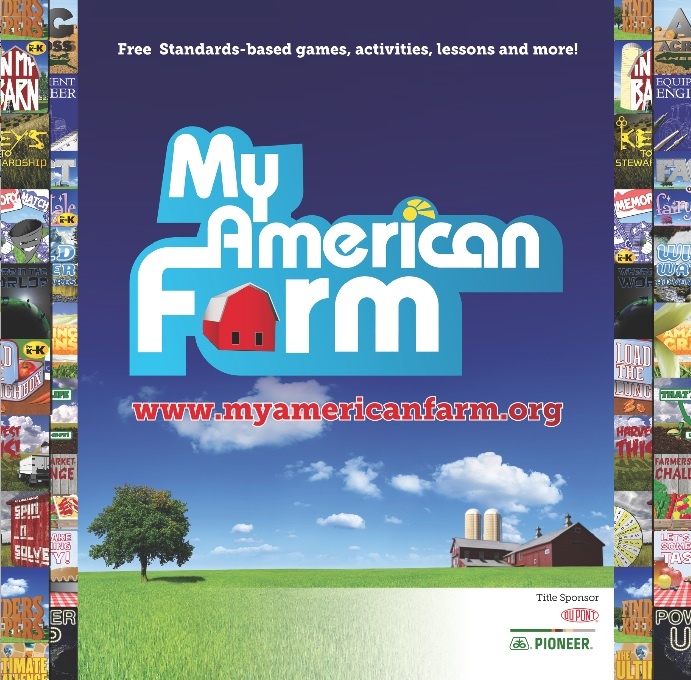 Email myamericanfarm@fb.org for licensing information. In addition to the great free resources listed above, there are several resources you can order to help support your ag literacy efforts. Don’t see what you’re looking for? Email myamericanfarm@fb.org for more information.